Queen Charlotte’s and Chelsea Hospital, a hospital in West London has become the first in the UK to give parents baby boxes. 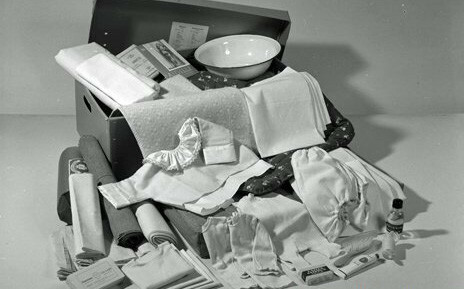 The idea originally came from the Finnish tradition that began in 1938 where every new mum is given a baby box, leaving Finland with one of the world’s lowest infant mortality rates. 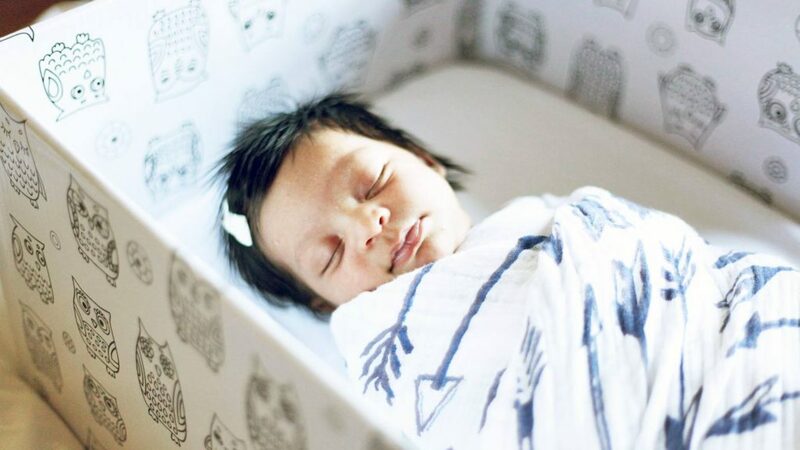 The UK boxes include newborn essentials such as clothes, wipes, nappi es and a thermometer, but more importantly, the box contains a mattress which allows the box to act as a bed, which helps to discourage new parents having newborn children sleeping in the same bed as them. As well as a safe sleeping environment, the box also contains information which means parents can tap into many educational resourcesNew parents Bianca Adefarakan-Davies and her husband Robert were one of the first parents to take part in the scheme and despite initial uncertainties, they were soon won over by the design. There are now plans in place for the boxes to be provided at different hospitals in Cheshire, Blackpool, Birmingham, and several more in London.